Hosting a tropical-themed tiki party? 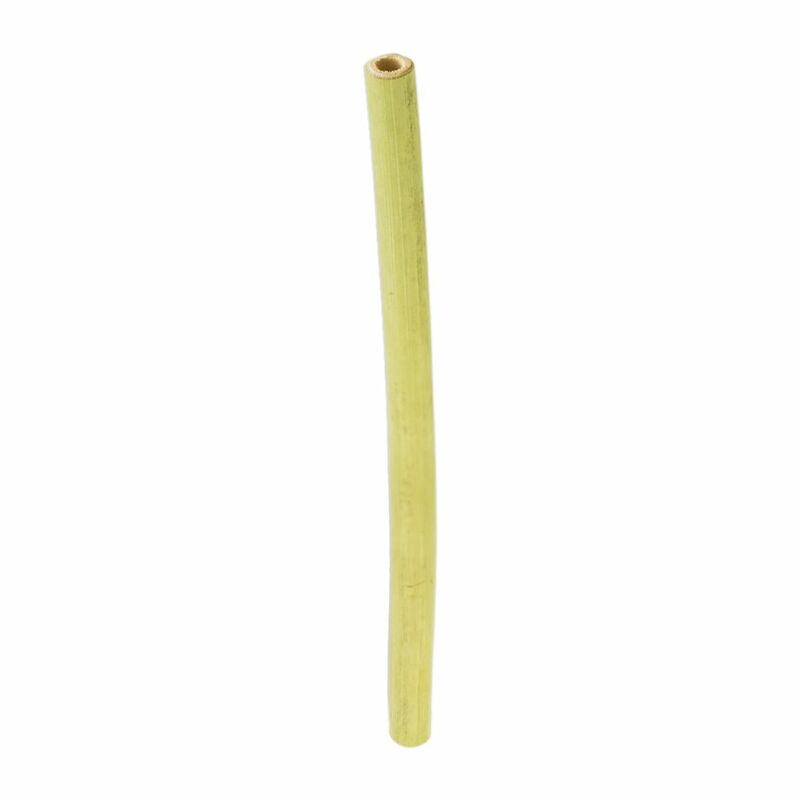 Serve up your drinks with our reusable 100% Natural Bamboo drinking straws and your guests will certainly be impressed. 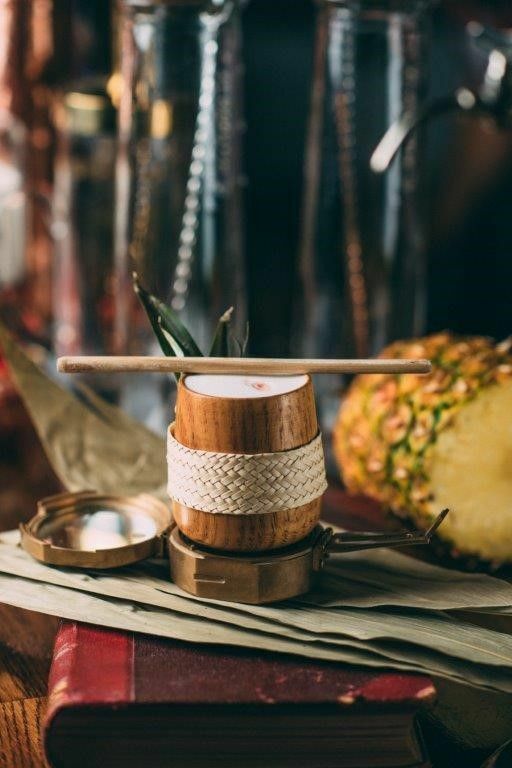 Bamboo eco-straws provide the perfect finishing touch to your exotic drinks and cocktails. 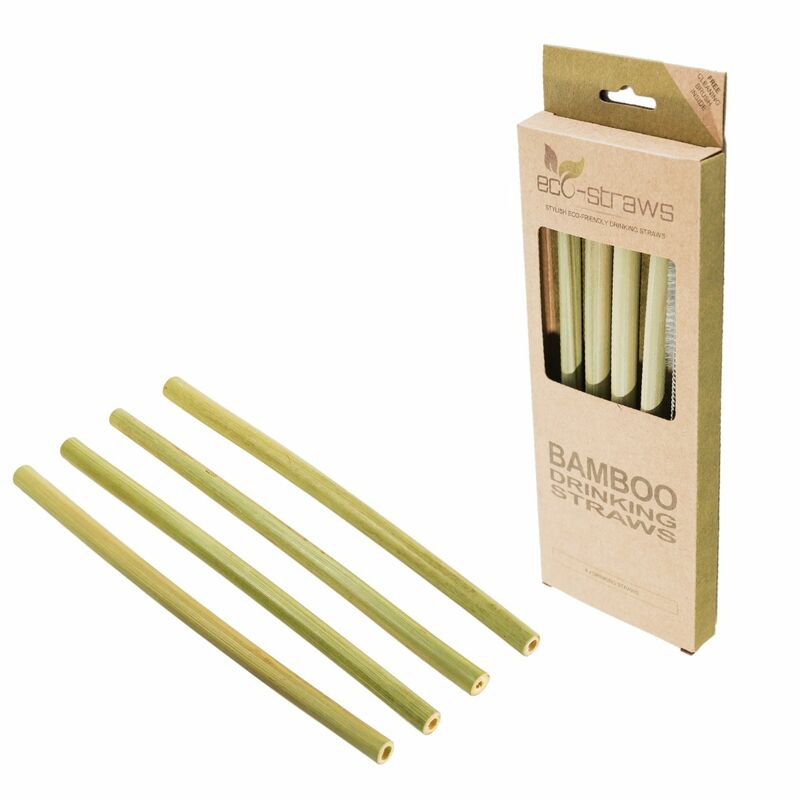 Our lightweight natural bamboo drinking straws are crafted from bamboo sourced from sustainable, panda-fee forests in China. Their natural composition ensures each straw provides a lovely unique and rustic addition to your drink of choice. 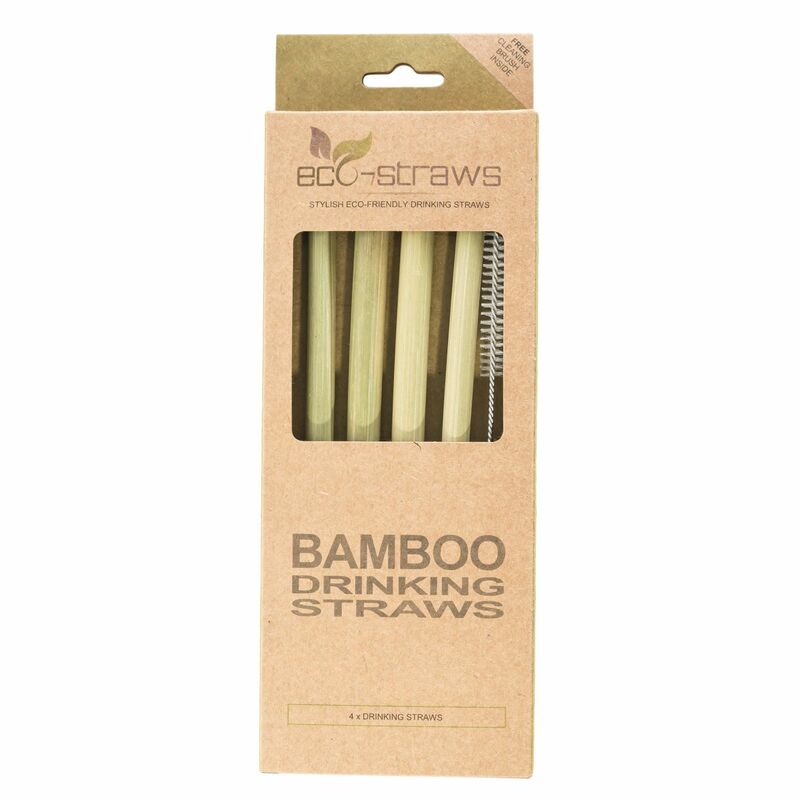 Our Natural Bamboo Drinking Straws can be washed by hand or placed in your dishwasher which mean they're reusable. being a natural product we would recommend washing by hand where possible to prolong their life. 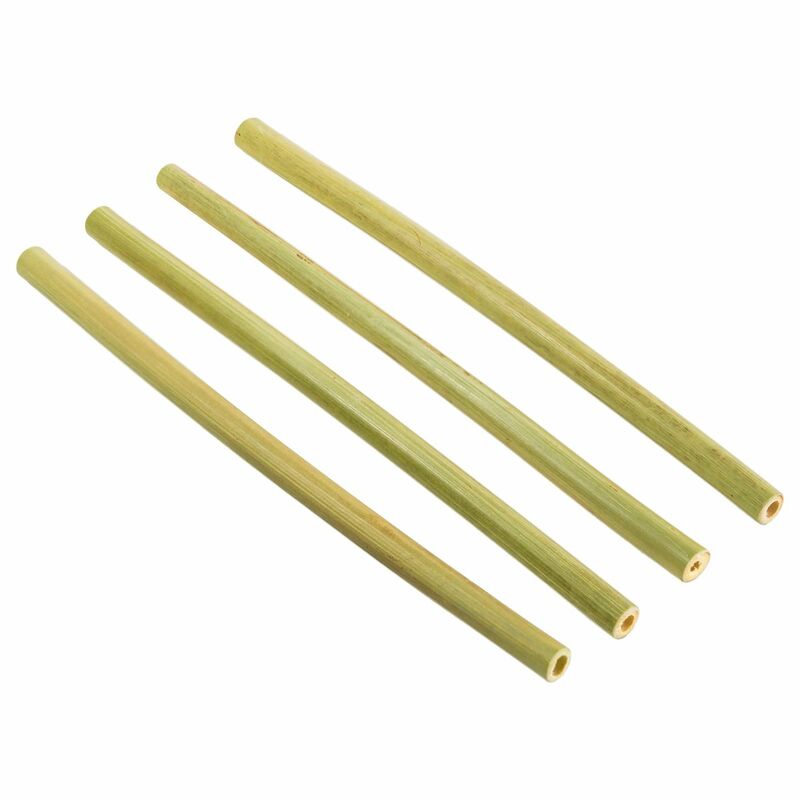 Once they've been used to their fullest, you can simply toss them into the compost bin, as these straws are completely natural and biodegradable.